*Yes, yes this is still titled Tuesday but is posted on Thursday because half way through writing this my laptop decided it had to install urgent updates which unfortunately went wrong and meant the laptop wouldn’t start again. I’ve only had the time to carry on with it this morning so that’s just how it is. Sleepy, slow week. I feel like a sloth. 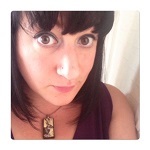 Still, it’s Tuesday which means it’s time to write. Then when I wake up it’ll be Wednesday which means the weekend is coming in to view again. 1. It’s summer! no, really – even if the weather is more grey skies than sunshine. 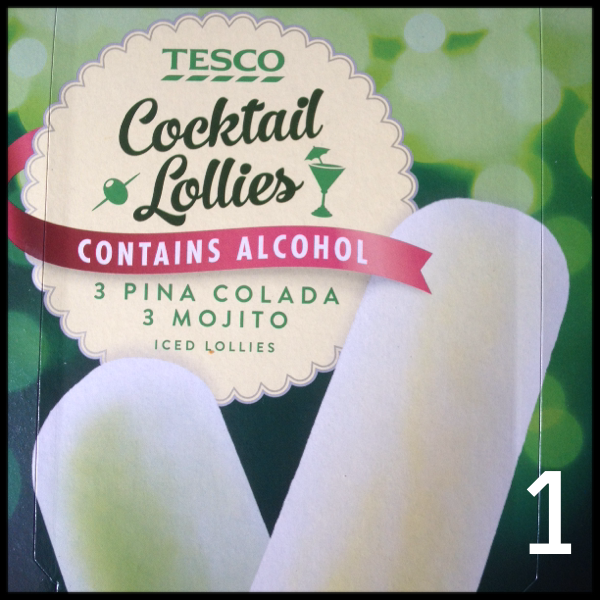 Summer means ice lollies and cocktail – so why not combine both of those with these lollies I picked up from Tesco. Both flavours are pretty delicious and they only taste a little boozy which means you aren’t going to be suddenly over the limit after enjoying one of these! 2. I’m listening to a lot of podcasts at the moment. 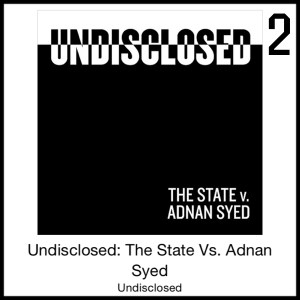 Undisclosed is one of the post-Serial podcasts that I am really enjoying. 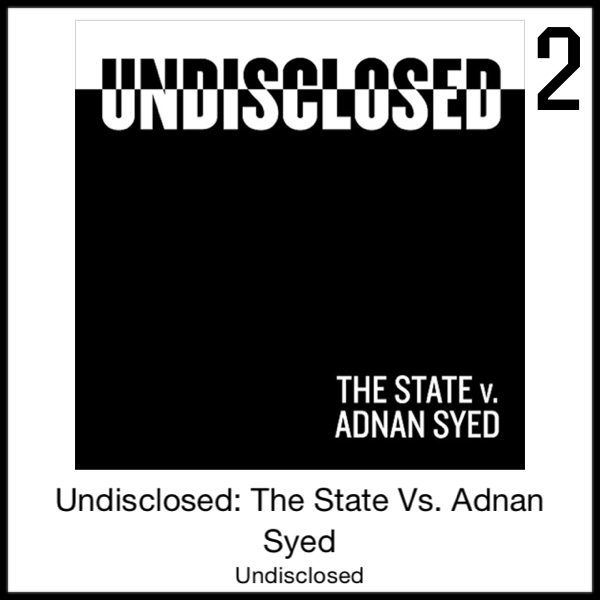 Yes, there is bias towards Adnam in this but I feel like they make this clear at the start AND there is so much interesting evidence that is being uncovered that I feel like most episodes end with my jaw flapping open and me skipping straight back to the start of that episode to listen again. I’m also really enjoying Serially Obsessed for the snark and general commentary. 3. I got this game for my birthday one or maybe two years ago but recently had a renewed energy with playing it. The first time I got what I thought was a fair way through before stopping for a while and then forgetting all the story and wondering what was going on when I returned to it. I started played this again from the beginning a few weeks ago and seems to have raced through it in a way I didn’t on the first play through. I’m really enjoying the story and the missions and have got really into levelling up my weapons and adding on all kind of stupid mods. 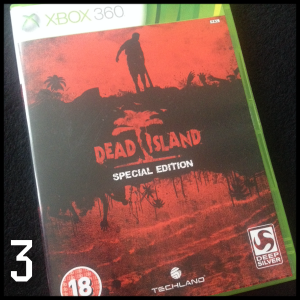 One thing I enjoy about not being an up to date gamer is that I can pick up some amazing titled for usually less than £10 and have hours of enjoyment from them. I currently mainly play on a Xbox 360, but also have a 3-ds XL, a Wii and a PS 2 which I use for various different things. Although a newer console may be fun, right now I’m pretty happy with what I have.